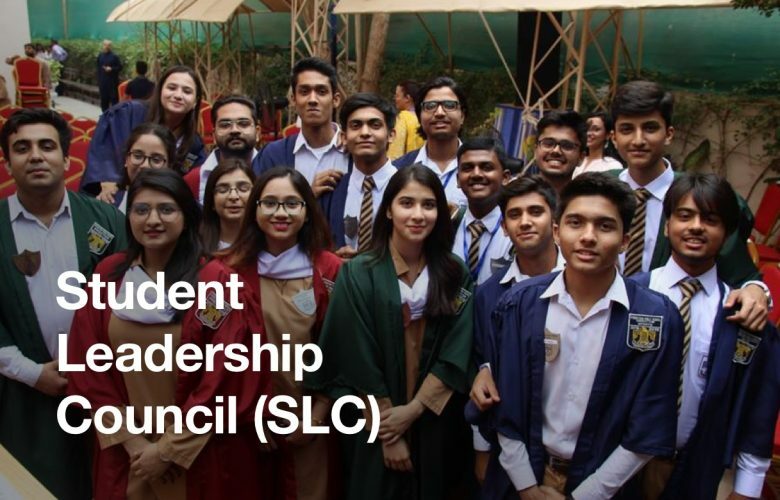 The Student Leadership Council comprises a core team of students who best represent the student body and are an embodiment of the school’s values. After a rigorous selection process that includes nominations and interviews by the school administration, the SLC is selected from a group of outstanding Grade 11 students. 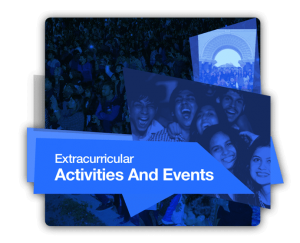 The SLC not only helps govern school affairs, but also plans and executes various school events. 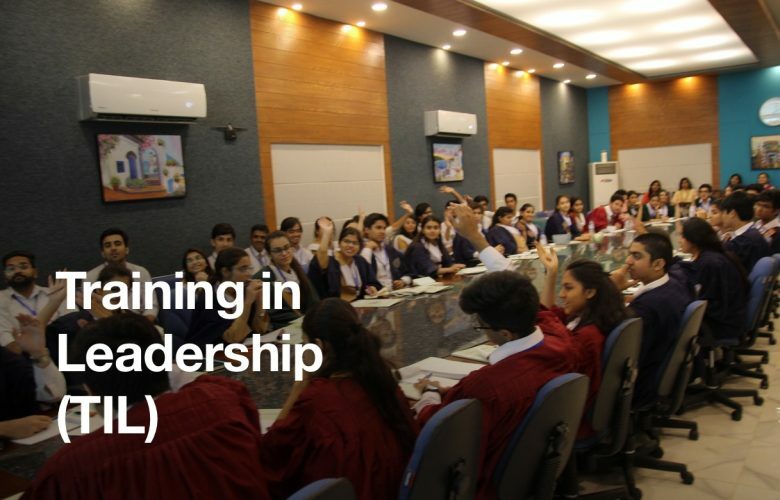 Training sessions are held for the Council throughout the academic year to enhance their leadership skills and they are coached on how to become confident, responsible and honest leaders of tomorrow. All student-run organizations and clubs at FPS have 3 leadership positions: Club Chairperson, General Secretary and Spokesperson. 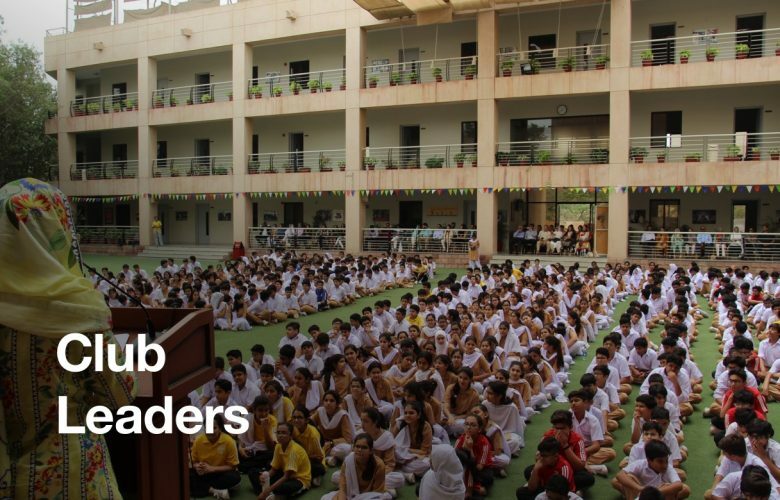 Students from Grades 9, 10, and 11 grade are eligible to become such club leaders, who are responsible for the smooth functioning of their organizations and ensure that their clubs meet all the requirements for the year. 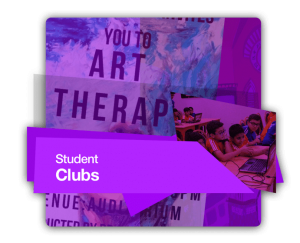 Through this position, the club leaders learn invaluable skills such as leadership, event management, conflict resolution, public speaking and time management. 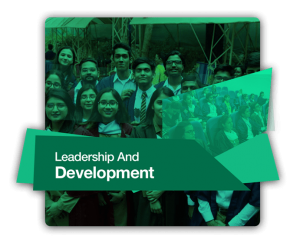 The Training in Leadership programme is a special training program, specifically designed for the Student Leadership Council of the school. 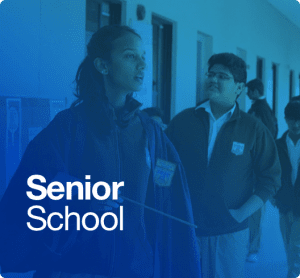 Students are given training by both internal and external presenters on leadership and understanding their roles and responsibilities. 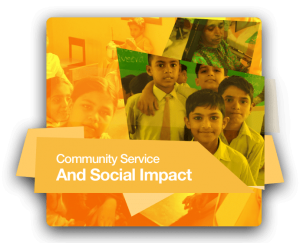 This programme focuses on the growth of the students and prepares them for being future leaders. In addition to the day-to-day faculty support that students receive at school, FPS also has dedicated counselors who are there to provide assistance and support to students for both academic and emotional needs. 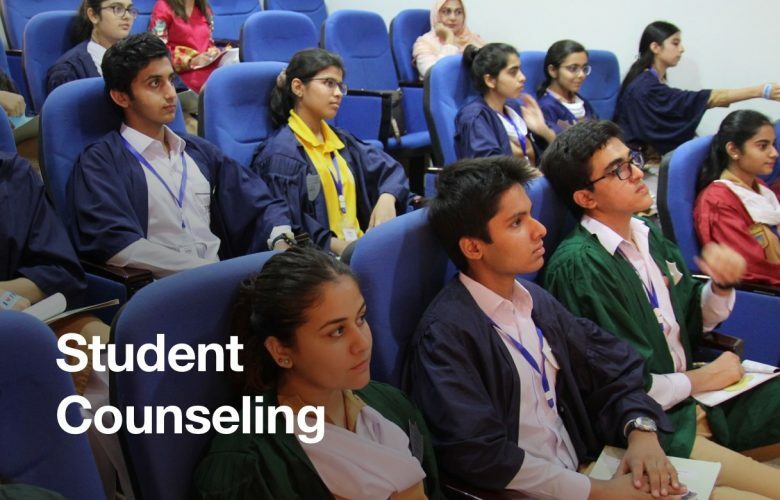 Group counseling sessions are held for parents while grade level forums are held for students as well. To learn more about the counseling services at FPS, please refer to our School Services page here. 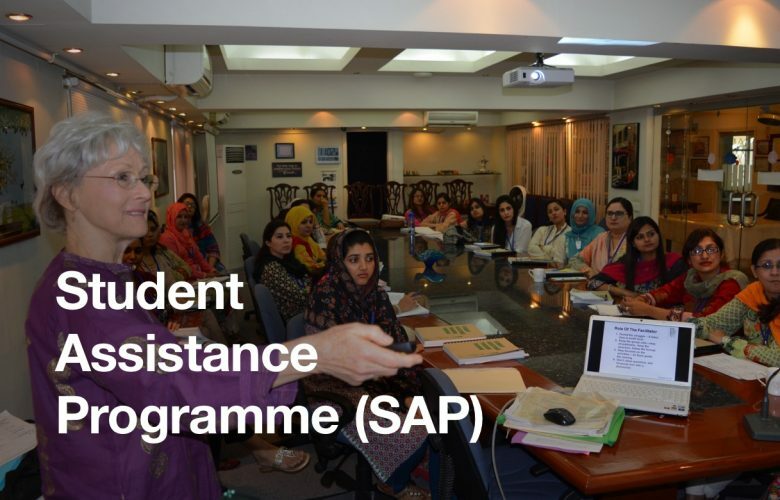 The Student Assistance Programme is a comprehensive, primary prevention and early intervention program for all students. The program includes a systematic effort to educate, identify, assess, refer, and support students with high-risk behaviors which interfere with the student’s education and life-development. 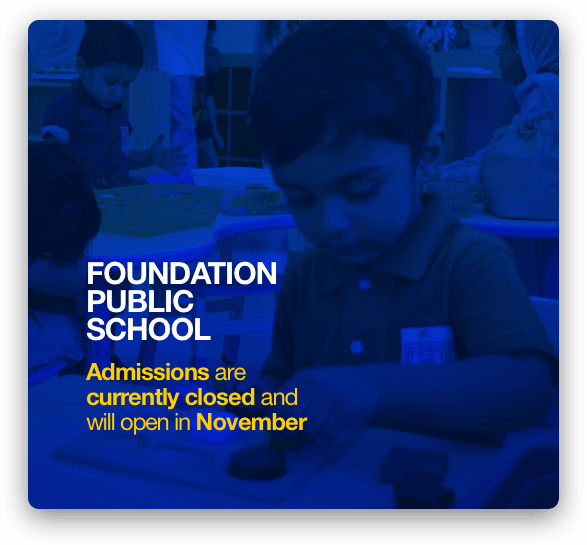 The founder of this programme, Mrs. Cheryl Watkins, has been associated with FPS for the past 25 years. 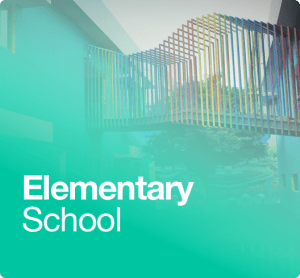 She has trained over 200 teachers who have touched the lives of more than 2000 students. The summer internship at FPS is an opportunity for FPS students to intern at the head office and get a professional working experience. 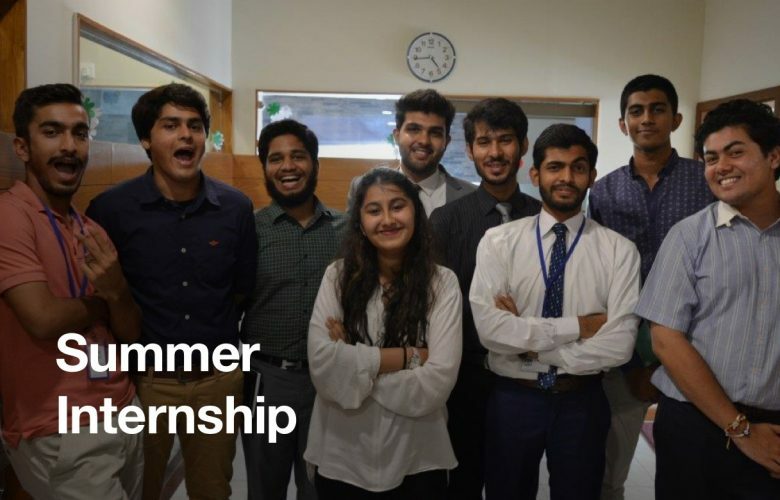 During this six to eight week internship, interns work on different projects and assignments, learn the art of planning, and get hands-on experience in both the corporate world and education sector. This internship not only grooms our students into confident individuals, but also gives them invaluable career insight. Applications for internships open in the month of April for Grade 11 and A Level students. The Academic Assistance Program is an opportunity for FPS students to work on campus and get involved within the larger FPS community. After a rigorous interview and selection process, candidates are selected to become Teacher’s Assistants (TA) and are given a monthly salary. 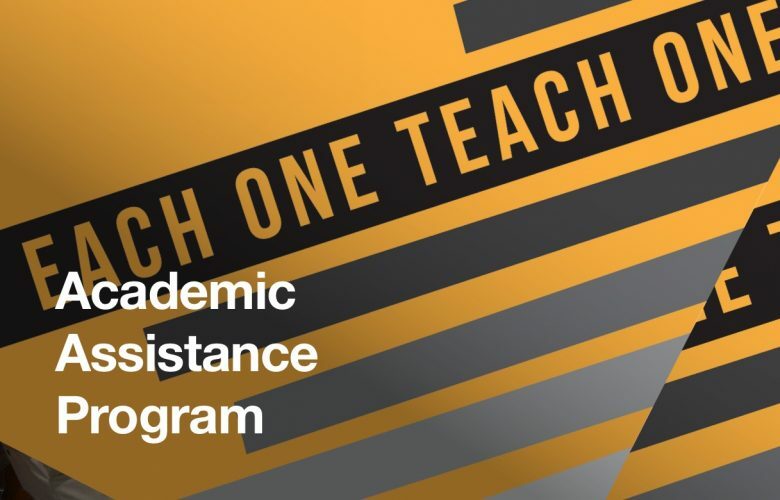 The TAs provide after-school academic assistance to students from Grade 6 to Grade 11 in all subjects as FPS attempts to put an end to the prevalent tuition culture in the city. At this point, only FPS A Level students are eligible to apply for the TA’s position. FPS strongly believes in 360° training and development for our teaching and administrative staff. Our prime focus is to train teachers to adapt to the teaching methodologies of today’s time and keep pace with the evolving pedagogical skills and strategies. 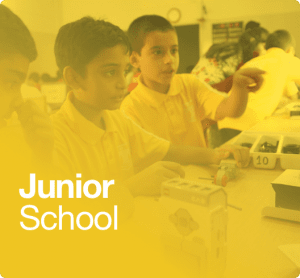 Regular training sessions are conducted for teachers on In-Service Saturdays and on a weekly basis after school by various in-house and outside trainers. 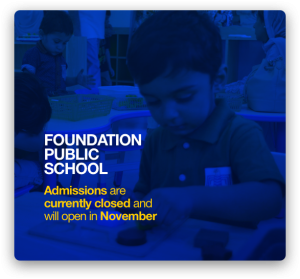 FPS is also affiliated with national and international institutions around the world where teachers and administrative staff are sent to attend conferences and workshops. FPS has been a member of NESA (Near East South Asia Council of Overseas Schools) for decades and it sends its delegation of teachers to their annual conferences every year. 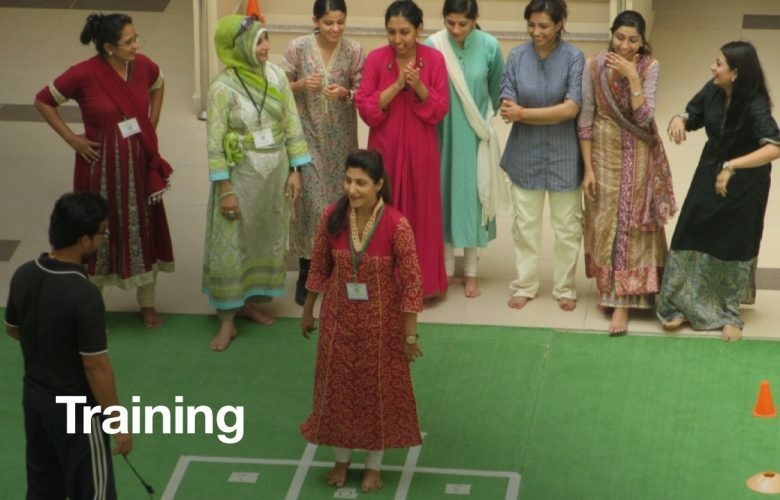 Cheryl Watkins, Nancy Testa, Frances Ryan, Marlene McCormick are some other renowned trainers from the United States of America who have been invited to Pakistan to train our teaching faculty.